Ah the great outdoors! Dancing under the stars to our favorite music, surrounded by beautiful smiling faces everywhere, falling in love with life. Outdoor, multi-day music festivals are among life's wonders, and camping is an integral part of that experience. 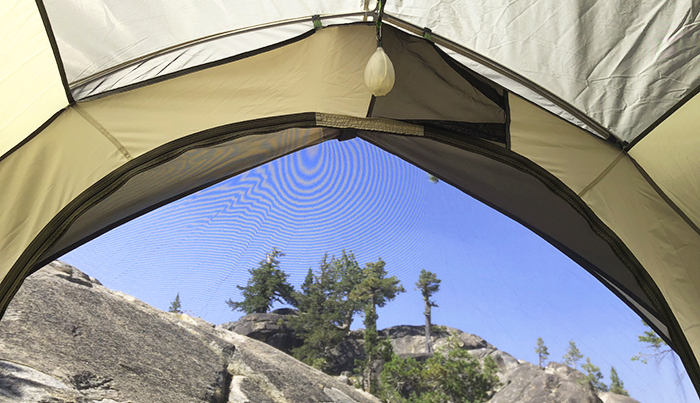 From the best camping & ambient lights, to power-on-the-go, you can get geared up here for your next adventure.